While the vocal in particular is not to my taste, it is not overused, and yields to a very refreshing, invigorating deep house vibe. The Fresh & Low remixes are absolutely exceptional; these mixes have nice, quirky drum programming (without getting obnoxiously trippy), and provide a very lush vibe on top of a chunky bassline. Top notch. 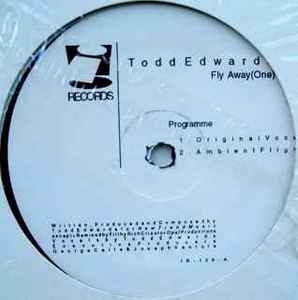 The original mix is not to my taste, though, but Edwards' Ambient Mix is a great addition to this record, as it provides a drumless, jazzy version of this good tune.